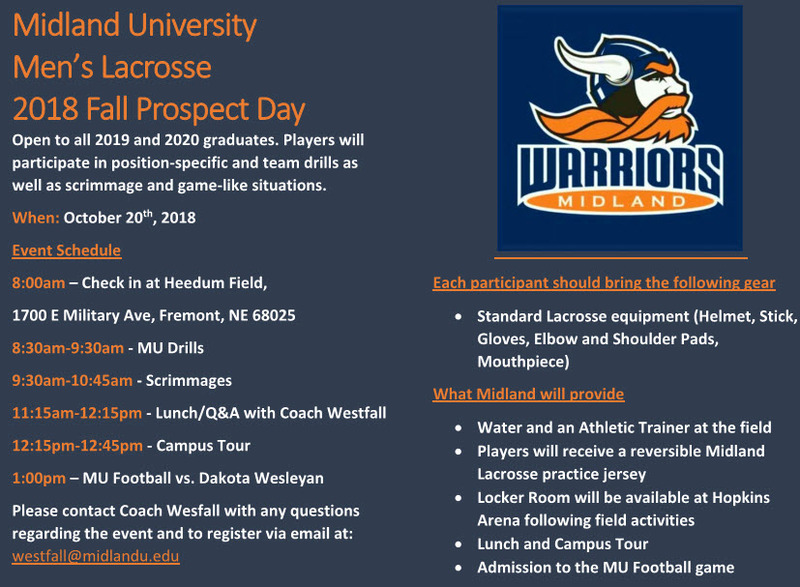 The prospect camp provides plenty of time to focus on skill development and lacrosse IQ while being evaluated as a potential prospect for CMU Men's Lacrosse. Organized and run by the CMU’s Men’s Lacrosse staff and players, each individual will have a quality overall experience. During the camp, players will learn higher level skills including passing and catching, shooting on the run, defensive positioning and checks and instruction on goalie play. No matter your position, you’re sure to learn a great deal and have plenty of fun. 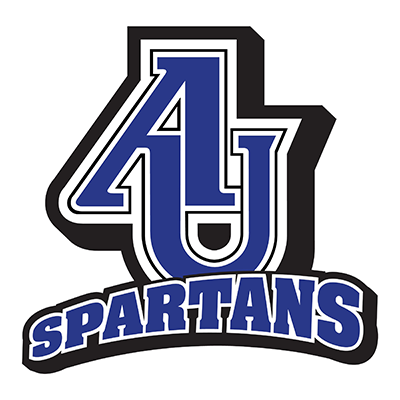 The day will also include a tour of the campus as well as an informative recruiting seminar.